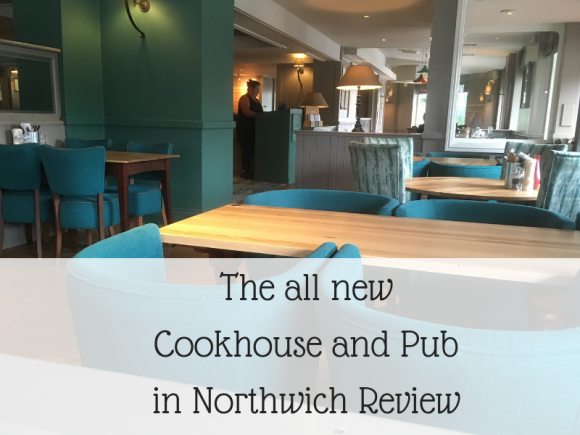 At the weekend I was invited to try out the new Cookhouse and Pub, which has recently opened in Northwich. I like to think I am pretty clued up on the pub and restaurant brands of the UK, but Cookhouse and Pub is a new one to me. 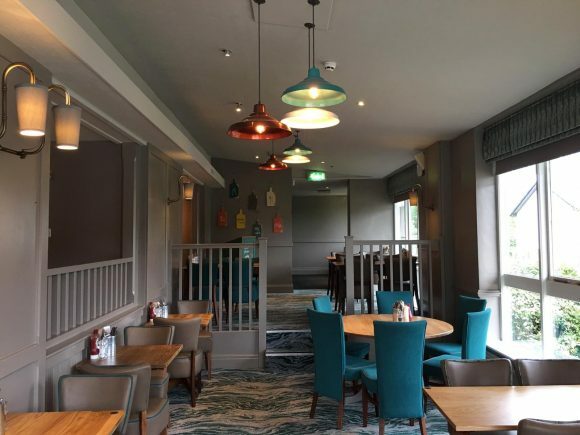 Part of the Whitbread chain there are currently 8 Cookhouse and Pubs around the UK, and the Northwich site has recently been re-branded from a popular Brewers Fayre pub. Having visited around 12 months ago, I was looking forward to seeing what changes had been made. 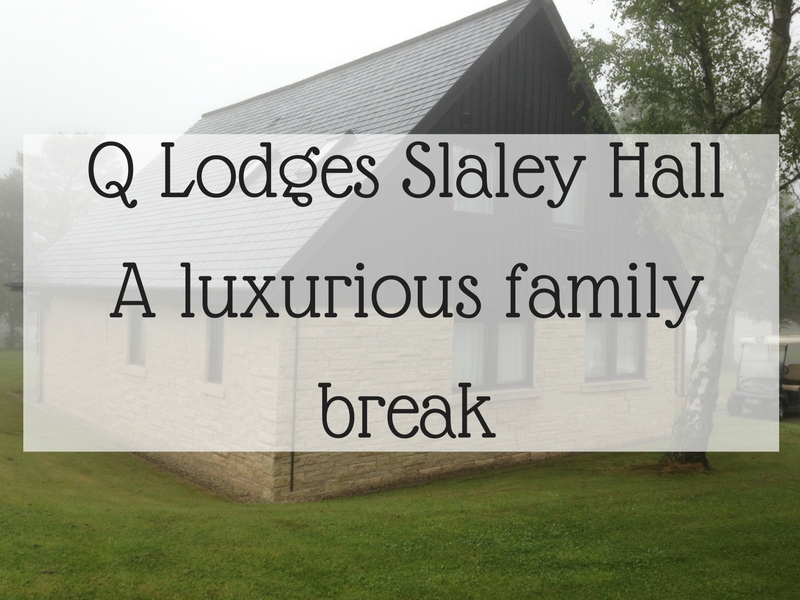 The first thing that struck me upon entering was how welcoming it was, and what a difference the change in interiors had made. The pub is inviting, cosy, and calm, and we were seated on a spacious table in the window. 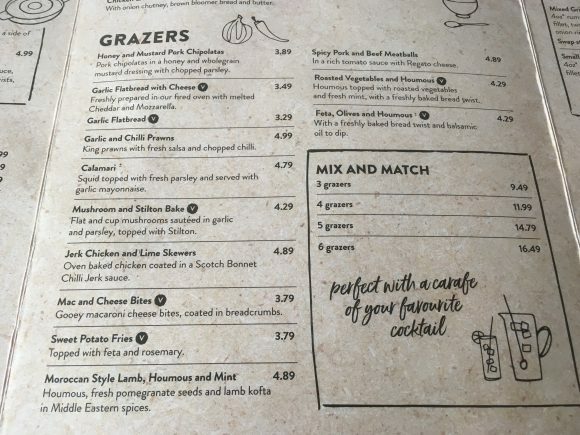 My husband and I were invited to try out 3 courses from the menu, and for starters we both chose from the Grazers menu. I had the Jerk Chicken and Lime Skewers which were absolutely beautiful. The chicken was really succulent, and the Chilli Jerk sauce certainly had a kick to it. 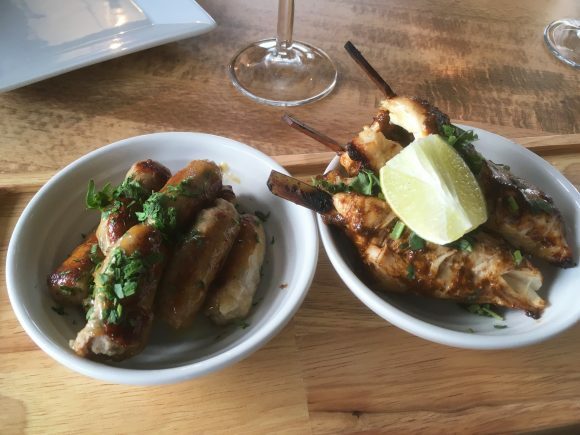 The husband had the Honey and Mustard Pork Chipolatas, and again he said it was a beautiful dish and just the right size. 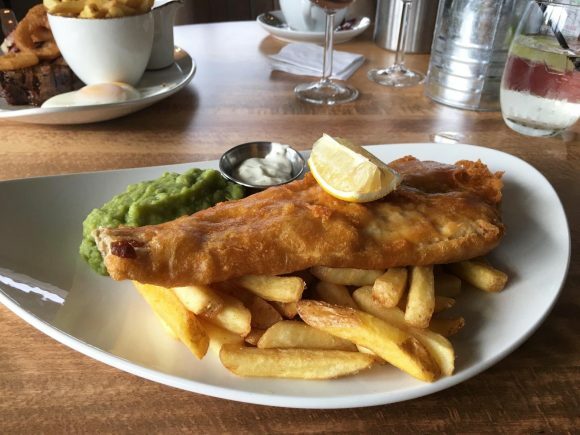 For our main course I went for the Battered Fish and Chips, and my husband chose the Mixed Grill which came with rump steak, gammon, chicken, 2 sausages, onion rings, eggs and of course chips. 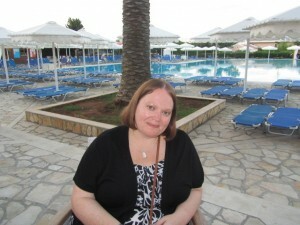 The food was fresh, hot and plentiful, and I thought the price for the main courses were good value. 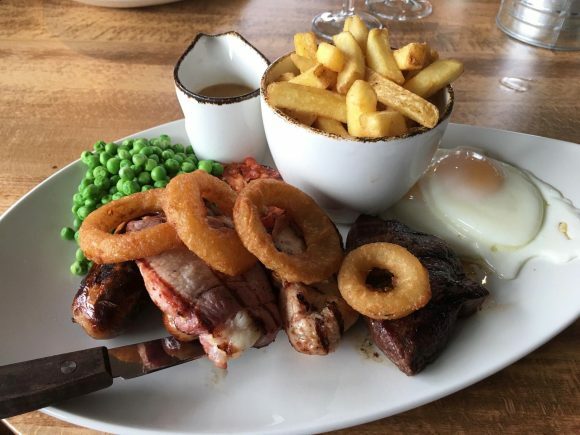 My husband’s Mixed Grill was one of the most expensive items on the menu (£12.49), with most main courses being under £10. After digesting our main course, it was time for dessert. And why have just one dessert when you can have three of them. 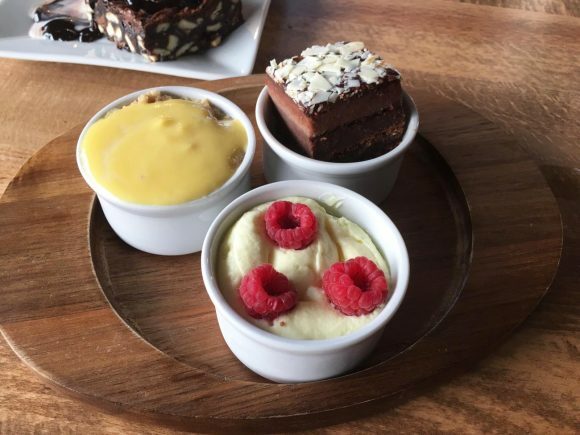 I am one of those people who can never decide what to have, so the Selection of Three Mini Puds was the perfect pudding for me. 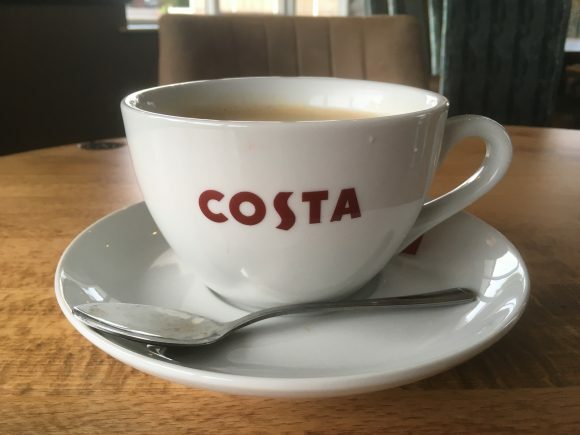 The Lemon Mousse, Mini Mud Pie, and the Mini Apple Crumble were all divine, and they were soon polished off followed by a Costa Coffee. 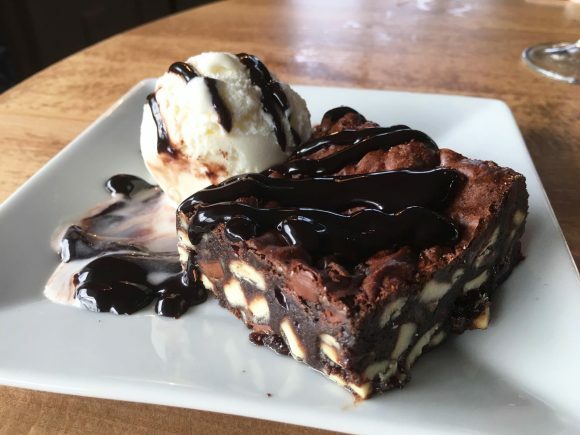 My husband stuck to his favourite of Triple Chocolate Brownie, and said it was the best brownie he had ever tasted. 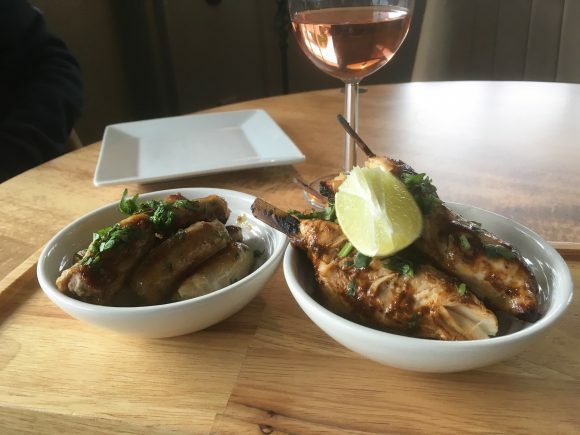 I was really impressed with the whole menu at Cookhouse and Pub. 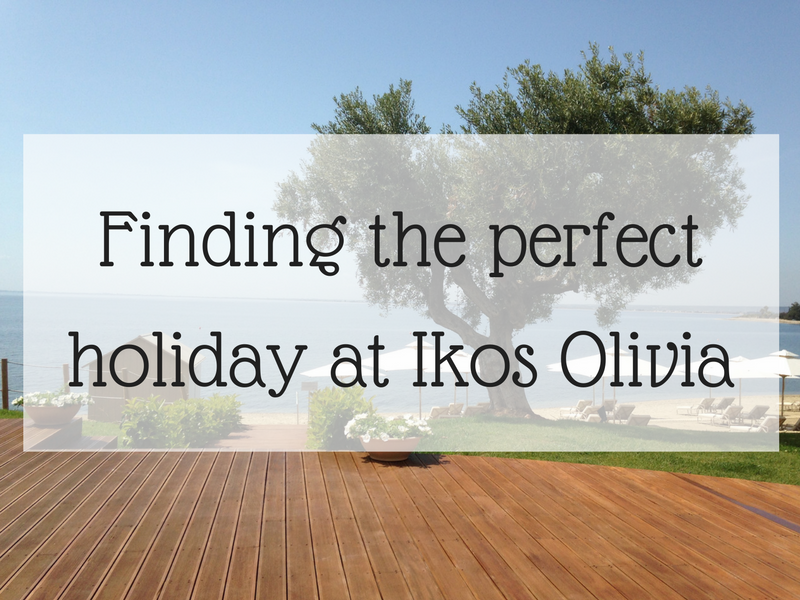 It has everything from traditional favourites, to more modern flavours with their Grazer dishes. 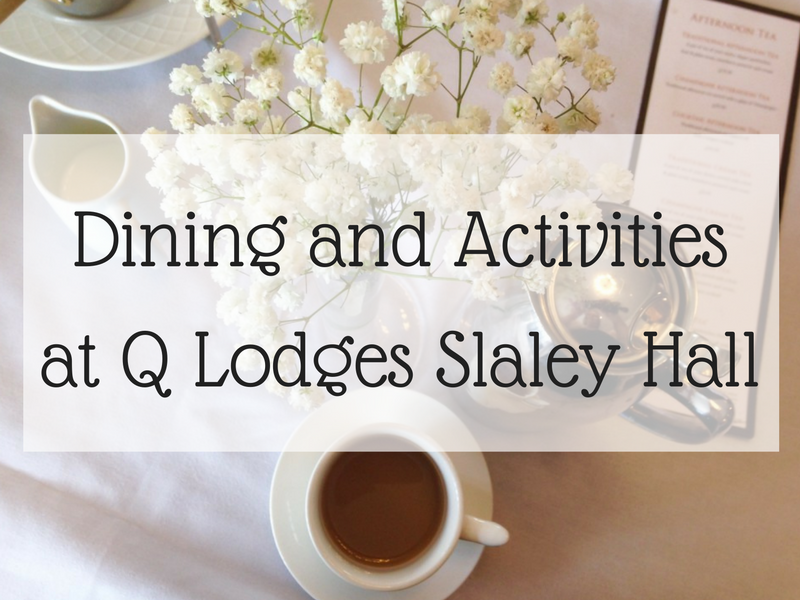 As they are attached to a Premier Inn they also serve breakfast, plus a Brunch menu which is served until 3pm. 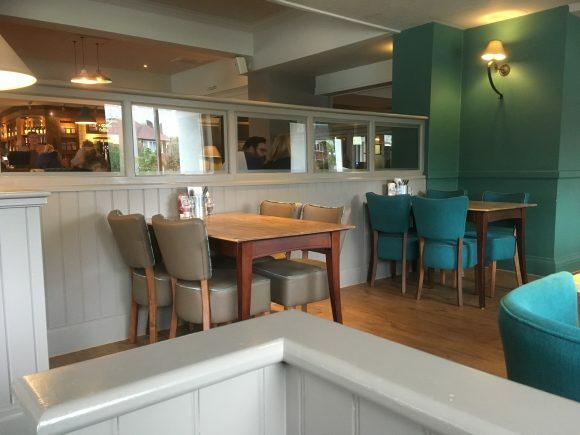 Whilst it was lovely to go out just the two of us, Cookhouse and Pub would definitely be a place where we would take our children too. 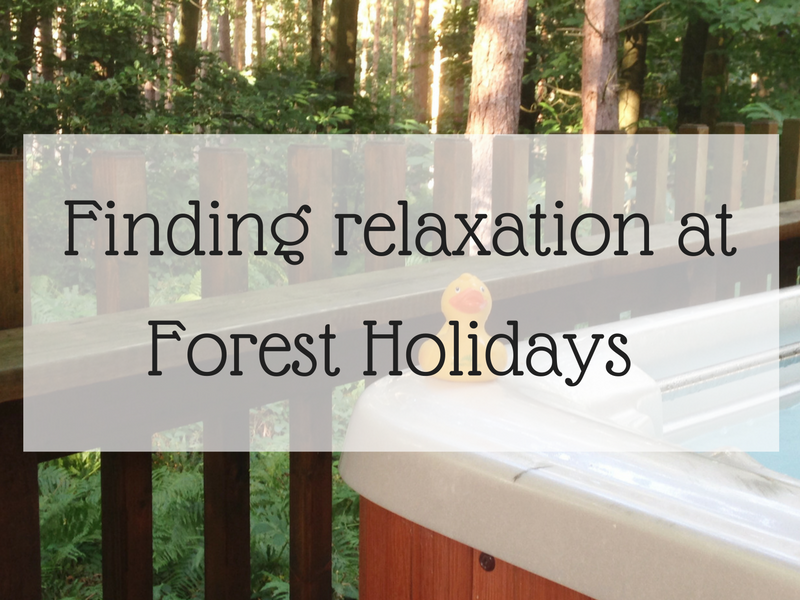 And dare I mention Christmas in September, but they are open all over the Festive Season including Christmas Day. Thank you to Debbie and all the staff at the Northwich restaurant. The service was friendly, attentive, and professional, and I am sure the new Cookhouse and Pub will be a firm favourite for local people.